This National Teaching Fellowship was undertaken between 2014-2016 and has focused on exploring how universities can build pathways for undergraduate Aboriginal and Torres Strait Islander students to consider Research Higher Degrees as an option. Undertaken in close collaboration with an Indigenous Advisory Group, the fellowship focused on exploring how universities can build pathways for undergraduate Aboriginal and Torres Strait Islander students to consider Research Higher Degrees. It also aimed to promote a national dialogue in the higher education sector to support successful pathways for Aboriginal and Torres Strait Islander students into Research Higher Degrees programs across the disciplines. The final fellowship report is published on the Department’s website. The activities for the fellowship included workshops for undergraduate Aboriginal and Torres Strait Islander students at The University of Queensland, James Cook University and University of Technology Sydney. The workshops provided presentations and discussions about opportunities, benefits and employment from undertaking Research Higher Degrees and experiences and pathways of Indigenous graduates and current research students. Two symposiums on “Aboriginal and Torres Strait Islander Pathways to Success: Enhancing the Transition to Research Higher Degrees” were hosted at The University of Queensland in February and November 2016. The first symposium brought together university stakeholders from around the country into conversation about strategies to support and build aspirations of Indigenous students in the transition from undergraduate to postgraduate study. The symposium provided an opportunity to deepen understanding of success factors for Indigenous students in Research Higher Degrees, strengthen a network of influential stakeholders in higher education with a focus on addressing this issue, and discuss strategies to improve Indigenous Australian students’ transition from undergraduate to postgraduate study. A second national symposium in November 2016 brought together ground breaking peers from universities and other research institutions to continue a national dialogue about successful pathways for Indigenous students into Research Higher Degrees. The second symposium provided a space to share examples of good practice from universities building pathways into Research Higher Degrees to demonstrate ways such initiatives could be embed across the sector and made links between graduate school, Indigenous Centre/Unit staff and key people from the professions to make all participants aware of the need to increase the number of Indigenous students transitioning to RHDs and to build relationships between individuals so that they could continue to work together at individual institutions to enact strategies. My sincere thanks to the Indigenous Advisory Group members: Clair Andersen; Yvonne Cadet-James; Graeme Gower; Heidi Norman; Sandy O’Sullivan; Cindy Shannon; Juanita Sellwood; and Felecia Watkin-Lui. Many thanks also to the two evaluators for their useful and insightful feedback throughout the fellowship: Susan Page (formative evaluator) and Carmen Robertson (summative evaluator). Aunty Denise Proud painted the beautiful artwork “Building Pathways to Research” for which I am very grateful. I also wish to thank the Aboriginal and Torres Strait Islander graduates from Research Higher Degrees and staff who work with Aboriginal and Torres Strait Islander research students for sharing their experiences with me. The Aboriginal and Torres Strait Islander Unit at The University of Queensland provided a supportive environment to undertake the fellowship. Katelyn Barney is a Senior Lecturer in the Aboriginal and Torres Strait Islander Studies Unit at The University of Queensland. 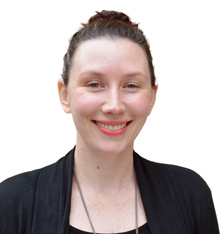 Her research focuses on facilitating support for Indigenous Australian students, collaborative music research with Indigenous performers, and teaching and learning approaches in Indigenous Australian studies. 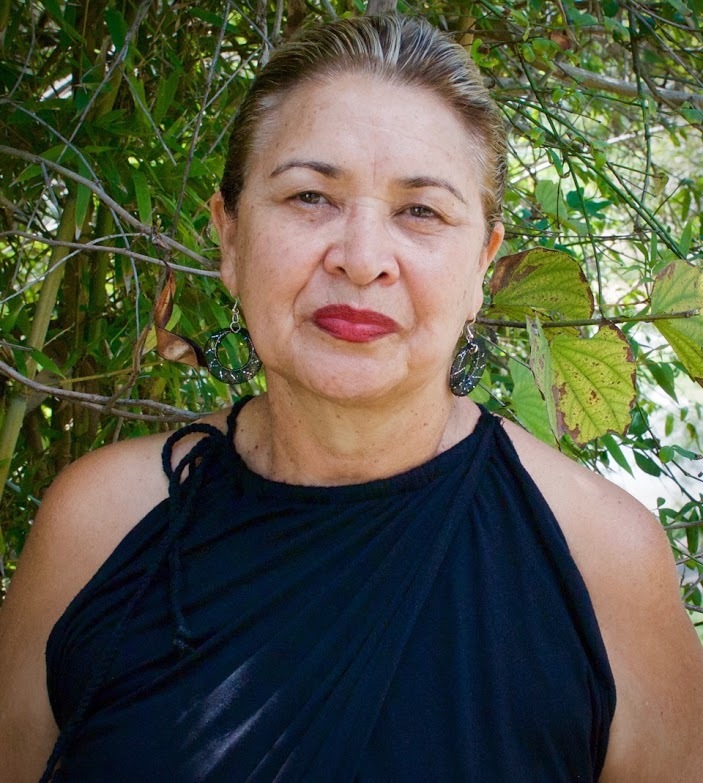 She is Managing Editor of the Australian Journal of Indigenous Education and edited the book Collaborative Ethnomusicology: New Approaches to Research between Indigenous and non-Indigenous Australians.